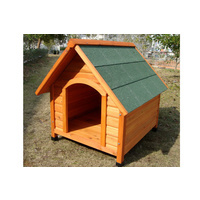 Every dog needs a place to call home when spending time out of doors. 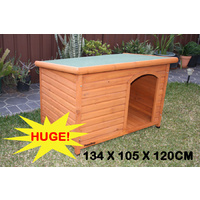 You need a top quality dog house at a price you can afford. 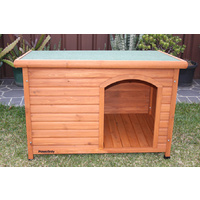 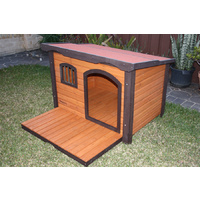 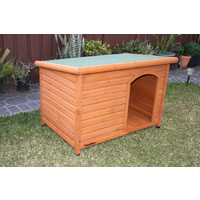 We only carry dog houses that are built to last even when they are outside in the harshest of Australian weather year round. 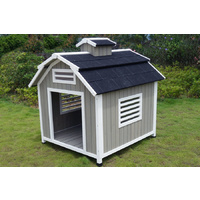 Not only will your dog house endure the elements, it will compliment any style of landscape and maintain its functionality. 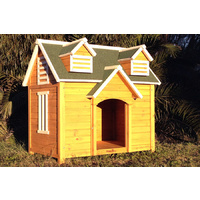 Quality dog houses are an investment in your dog’s health and happiness. 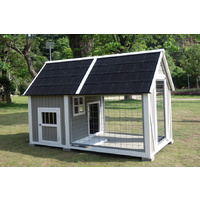 You’ll have the peace of mind of knowing that your special family member is safe and sound when not sitting by your side.